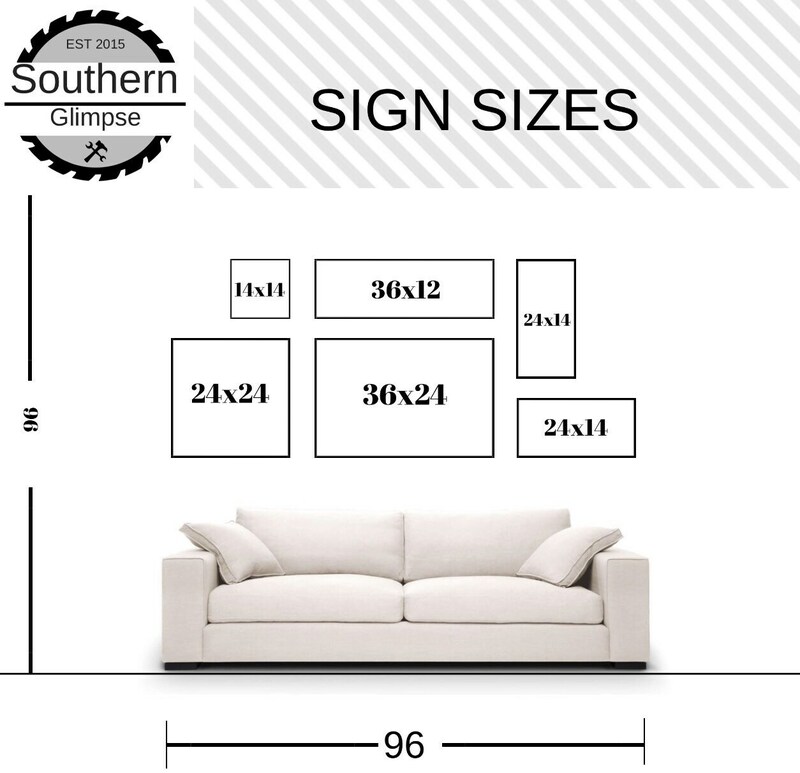 PLEASE NOTE: This frame is designed for our 1/4" thick sign inlays. It is NOT designed for picture print offs. 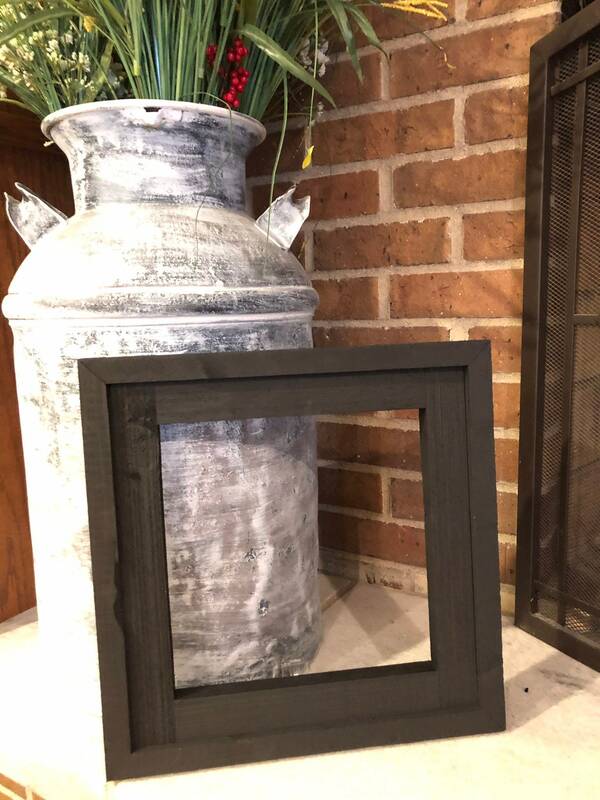 This frame is designed to go with our 1/4" inlay signs and features a black, barn wood frame. PLEASE NOTE: Inlays are sold separately. To shop our inlay section visit https://www.clocksandsigns.com/shop/24773100/14-inlays. These frames are designed specifically per your specifications. 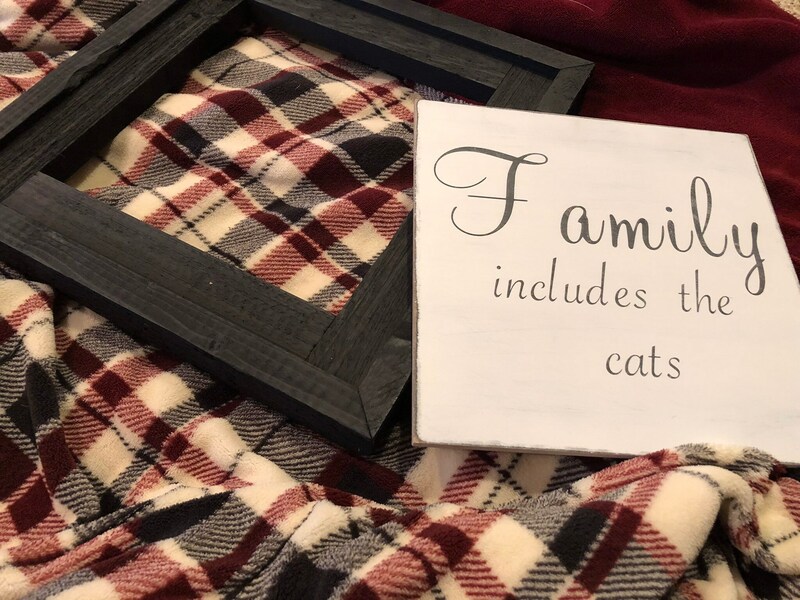 They feature a rustic charm, which means no two signs are alike. Hanging hardware included. 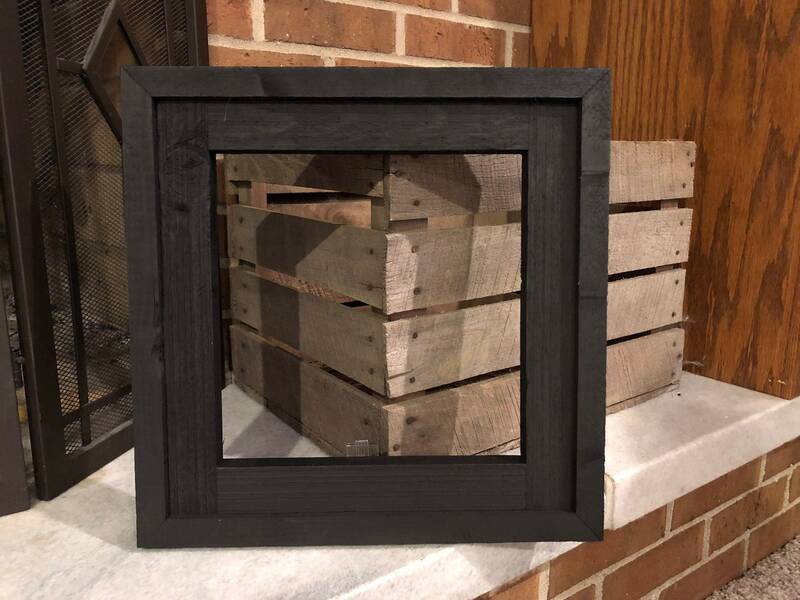 Please note that these frames are built to order. Please allow 7-10 business days (Mon-Fri) for frames to be complete before shipping.